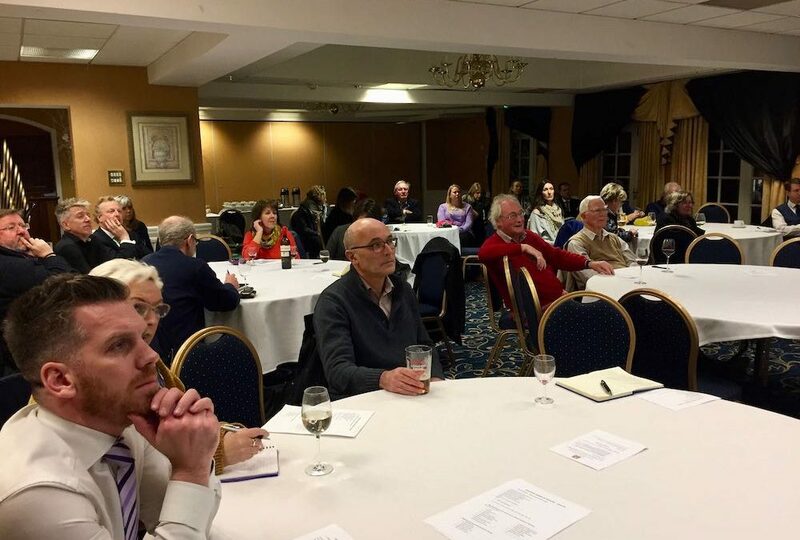 Last Wednesday, 23rd January, some 35 of us gathered to further understand what is meant by a “Business Improvement District” (BID) and the process we are following to decide if we would like one in Haslemere. We are collating views and ideas about a BID via and online survey. Make your view heard in this online survey. There is no limit on what projects or services can be provided through a Business Improvement District. The only requirement is that it should be something that is in addition to services provided by local authorities. Typically a Business Improvement District is within a local authority boundary but in April 2013 government introduced Cross Boundary Business Improvement Districts enabling Business Improvement Districts to operate across local authority boundaries. In the region of Waverley Borough Council we are looking at Business Improvement Districts in Haslemere, Cranleigh, Godalming and Farnham. The expectation is that there will be one common DID organisation to serve the potentially different priorities in the four towns. What does a BID typically do? Events – arranging and coordination. Events bring people into the town and help to keep it vibrant. We already have a fair number of events though-out the year in Haslemere, but could would more coordination and promotion help? Or more and different event? Cleaning and maintenance. One of the “hygiene” issues we need to be good at is keeping our high streets clean and attractive. Safety and security. We’ve had a few burglaries over 2018, do we need to improve security? Physical environment – could use more or better street furniture? How is a BID established? Under Government legislation, a Business Improvement District can be set up by the local authority, a business rate payer or a person or company whose purpose is to develop the Business Improvement District area, or that has an interest in the land in the area. In the borough of Waverley, the 4 Chambers of Commerce, Town Councils and the Borough Council are working through the process together to determine if a BID is supported by the business community. In Autumn 2018 we jointly selected the Mosaic Partnership to conduct a feasibility study for us. Waverley Borough Council has covered the cost of this study. How much do we have to spend and who pays? Ahh .. the nitty gritty. A BID is funded through an uplift in business rates – typically between 1 and 2%. Provisional research from The Mosaic Partnership indicates there are 283 businesses in the potential BID district across Haslemere/ Weyhill with a combined rateable value of £6.1m. We could potentially raise between £52,000 and £105,000 depending on the rates uplift. Do we want a BID? The process for deciding whether or not to set up a BID is via a ballot of business ratepayers. A successful vote is one that has a simple majority both in votes cast and in rateable value of votes cast. Each business entitled to vote in a Business Improvement District ballot is allowed one vote in respect of each property occupied or (if unoccupied) owned by them in the geographical area of the Business Improvement District. Once the Business Improvement District is in operation the levy is charged on all businesses within the Business Improvement District area (regardless of whether or how that business voted in the ballot). The immediate next step is to complete an online survey prepared by the Mosaic Partnership. 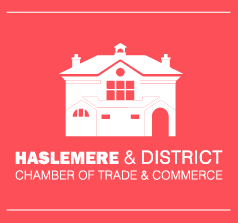 The survey should be primarily completed by those business in Haslemere town/ Weyhill Centres – not just retailers, but all business ratepayers. The survey responses will be compiled into Mosaic’s Feasibility Study Report. The report will separately identify the responses of each of the four towns.